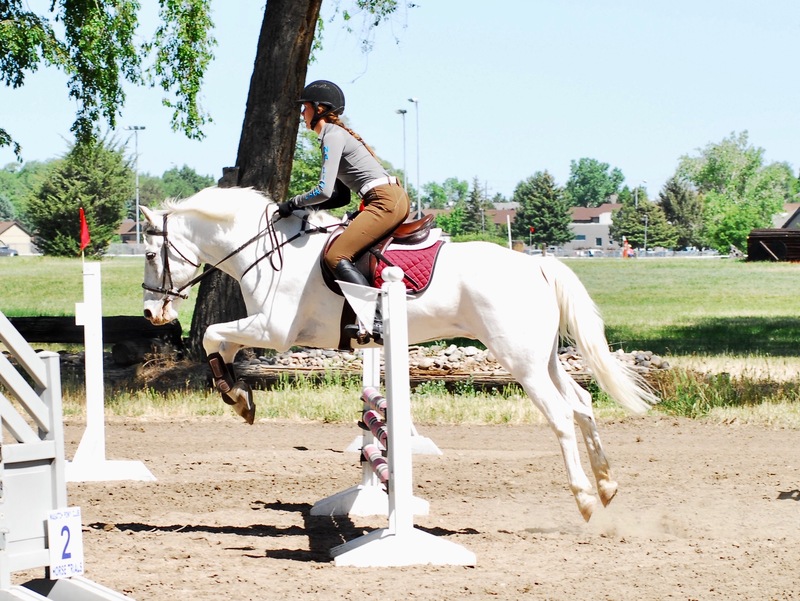 Three-Day Eventing is an equine triathlon, a sport that tests the horse and riderʼs skill in three phases: Dressage, show jumping, and cross-country. 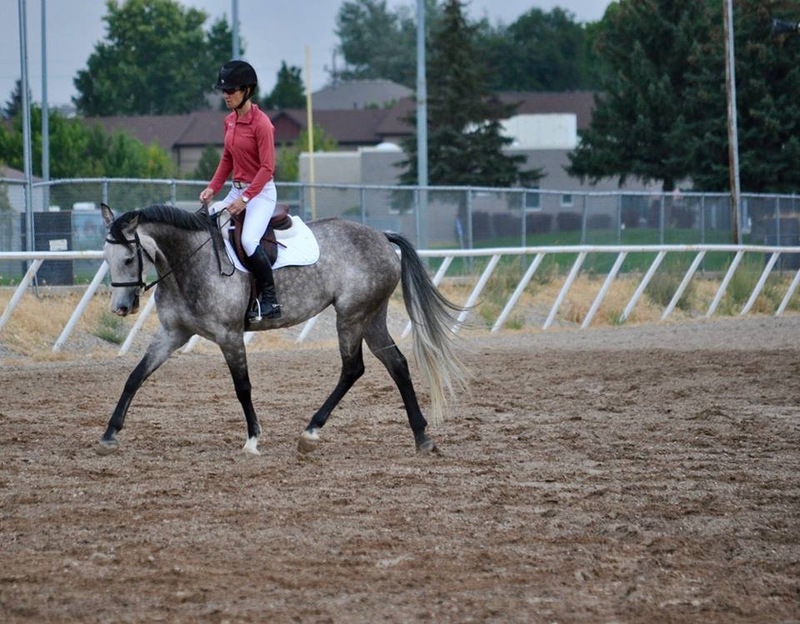 Dressage involves horse and rider performing a set of exercises in front of a judge who evaluates the communication and harmony between the pair. 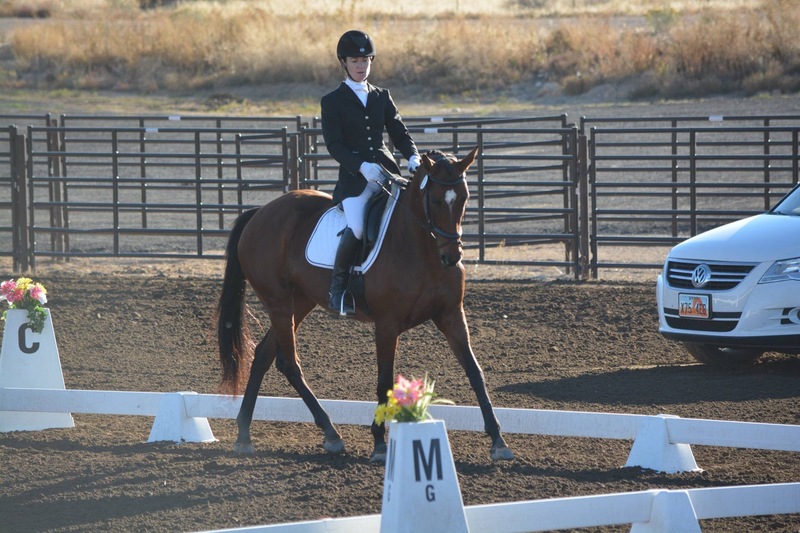 The dressage judge will score based upon accuracy and obedience during the test, as well assessing the horsesʼs physical skill: his strength, suppleness, and engagement. Show Jumping challenges horse and rider harmony while jumping brightly colored obstacles in an arena. Each horse/rider combination is expected to complete the course within an optimum time, and without knocking down or refusing an obstacle. Cross-Country is the phase that adds speed, changes in terrain, and natural obstacles to the jumping challenge. On cross-country, horse and rider gallop in the open and complete a jumping course over natural elements such as ditches, banks, and water. Because cross-country fences are solid obstacles, the horse and rider must be prudent and accurate in order to complete the course safely and within the optimum time. Please go to www.discovereventing.com for additional information.